Have you come across the series that teaches everything for dummies and newcomers? It’s usually for TOEFL, SAT and many other competitive exams but now Minecraft for Dummies, a brand new teaching guide, is about to get launched. The game has been really popular and is now available on almost every other platform you could think of. It got launched on the PC as another indie title by Mojang but today the game which has been purchased by Microsoft has grown to heights that it contributes to their overall revenue by over seventy percent. That’s something unthinkable but this small title made it possible. 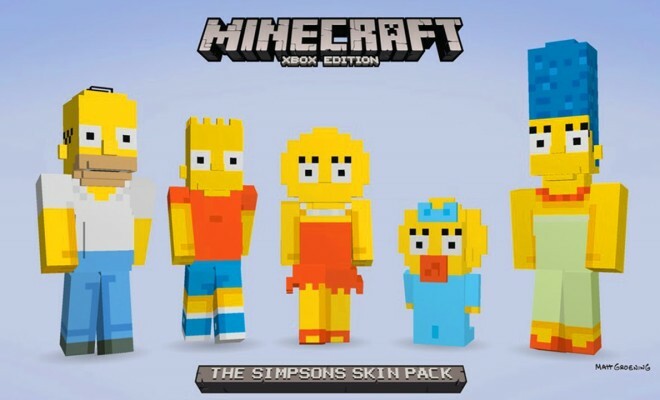 Minecraft PS4 and Minecraft Xbox One are some of the popular titles on new gen consoles but it’s also there on Playstation 3, Xbox 360, PS Vita and even Android. Even though, Minecraft is largely popular, most people might find themselves lost because of the jargons and the gameplay techniques. It has an action packed first person game integrated into RPG and survival elements. For those who like to learn and join the community, this book is expected to be a really popular guide. With its launch, it wouldn’t be surprising if the game gains more followers and millions of new players play the game during the coming months. Minecraft for Dummies has been conceived and written by Jacob Cordeiro. He’s not the only author of this hugely expected book but there’s also Jesse as well as Thomas, who are the popular father son duo. The authors confirm that even though the game will cover all topics for beginners as well as moderately experienced players, it will not be very confusing and it doesn’t have any jargon. Another advantage of the book is that it will teach players how to play the game on all platforms and will have platform specific guidance as well. So, you can use it to learn how to play Minecraft on PS Vita, or on the android, iPhone as you please. Players can learn how to break the blocks, different types of tools, and learn ways to defeat the powerful Ender dragon. There will be specific tips for veteran players as well which makes it a complete book. The Minecraft for Dummies book will be published both in printed as well as a digital e-book format in the month of February. It is expected to be priced at $15 but prices may vary in different regions.